I feel awful that it has taken so long for me to get back to blogging. 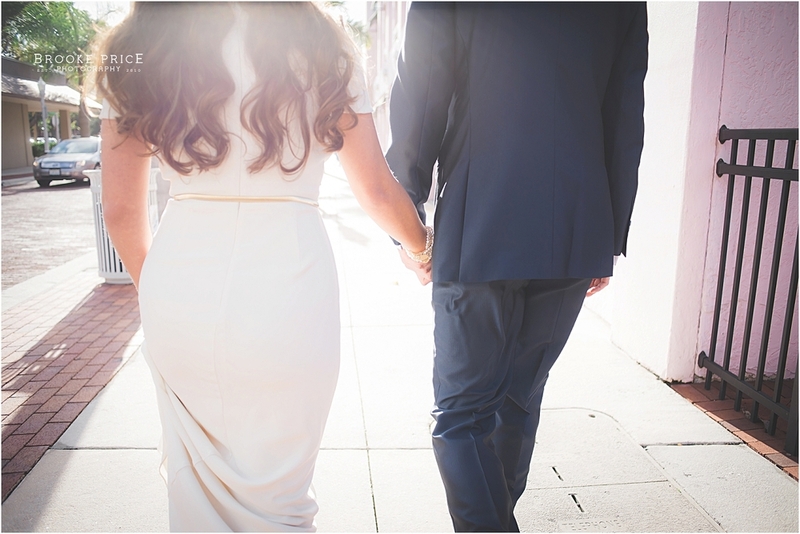 I have had so many gorgeous weddings and sessions in 2015, and honestly, I just completely fell off the blogging train! Here's to jumping back on before the fall season begins and 2016 creeps in on me. It may have started a bit dreary and rainy, but the wind carried the clouds farther out to the water in Jupiter, FL for a most romantic wedding at The Old Fish House. After years of dating, through school and many ups and downs, William ( Billy) and Liane finally found their way down the aisle. The combination of neutrals with all the lush greenery surrounding the venue created such a delectable palette for the eye. This is by far one of my favorite weddings to date. I am a huge fan of the bridesmaids dresses in "oyster bay". 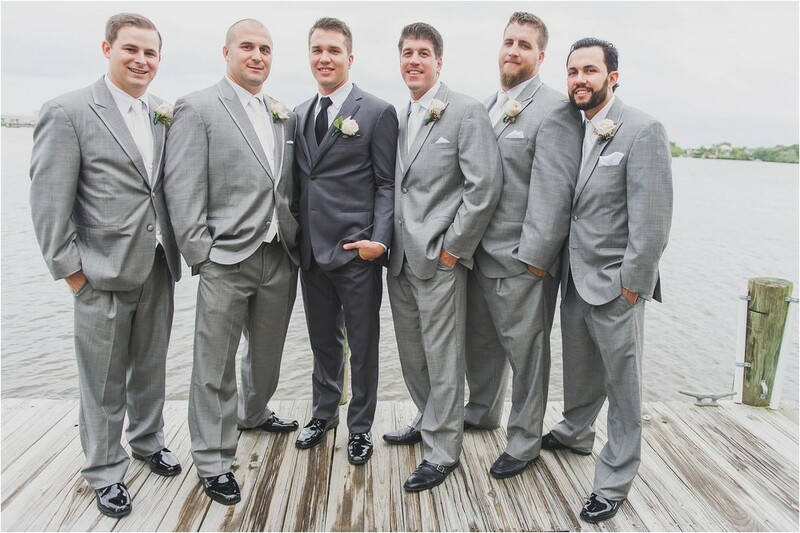 I also love the fact that the groomsmen were in gray while the groom opted for a darker shade, and then the Father of the Groom and the bride's escorts, her twin brothers were dressed in black. It made for a refined ombre look in the photos. Every detail was understated and elegant. I hope you all enjoy this set as much as I do. I just can not get enough. OK folks, this is one of the best of the best in my book. I fell in love with Katie the moment I met her. I desperately wanted to be her photographer. Sometimes, that happens. Sometimes, I find that I have to build a relationship with my clients. With Katie, it was a matter of moments. See, it was the concept that "had me at Hello." Katie and Ben were planning one of the best surprises ever. 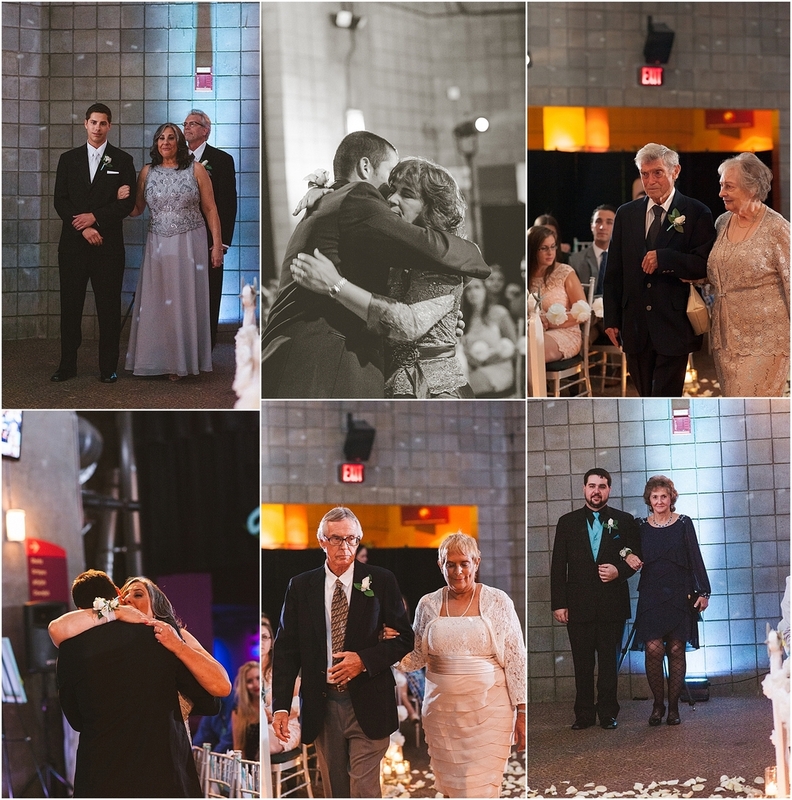 A wedding that only their parents knew about, and the rest of the family would later discover. The cover: An over the top engagement dinner scheduled 1 year before that date they gave to their near and dear. The backdrop was the timeless The Veranda restaurant in downtown Fort Myers Florida. 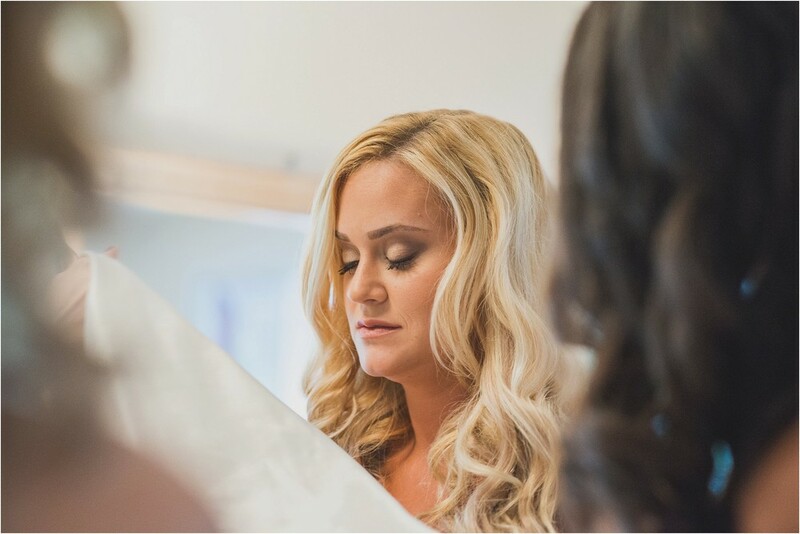 The bride wore Badgley Mischka from head to toe, topped with romantic waves and a floral crown with gold painted leaves. 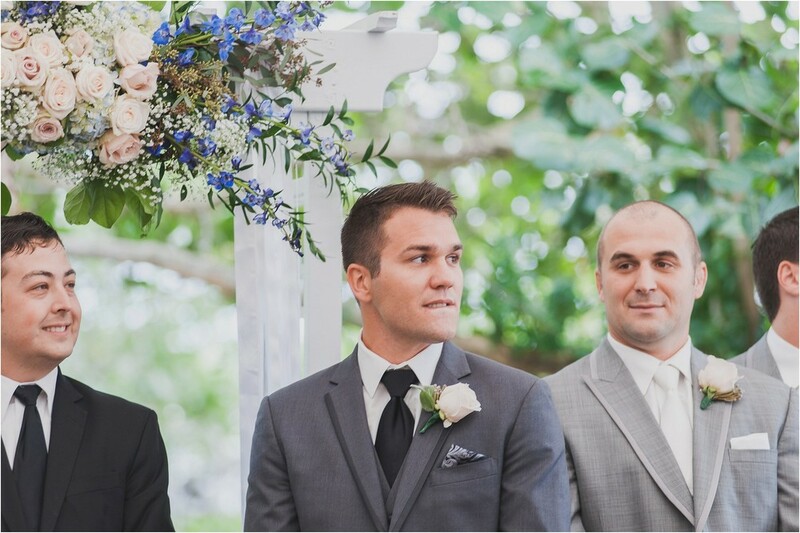 The groom in a custom suit of navy blue looked like he'd walked off the set of Mad Men. 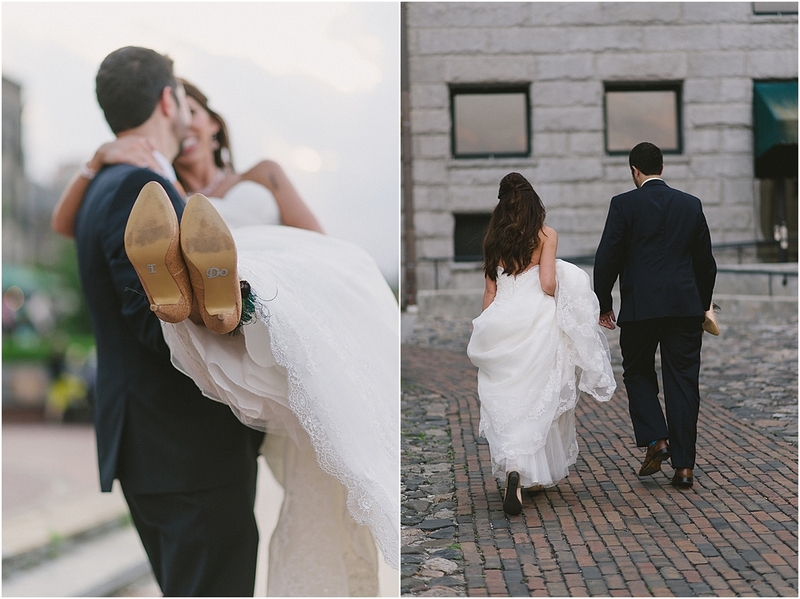 The couple chose to stroll the streets of downtown for their first look before being tucked away as guests arrived to the restaurant. Moments before the bride was set to make her entrance, the groom announced to all the guests that indeed, they were present for the actual wedding. This entire wedding is so detail laden that I had to just choose a few of my favorite images for the blog post, but by all means, visit the Galleries section to view the entire wedding! 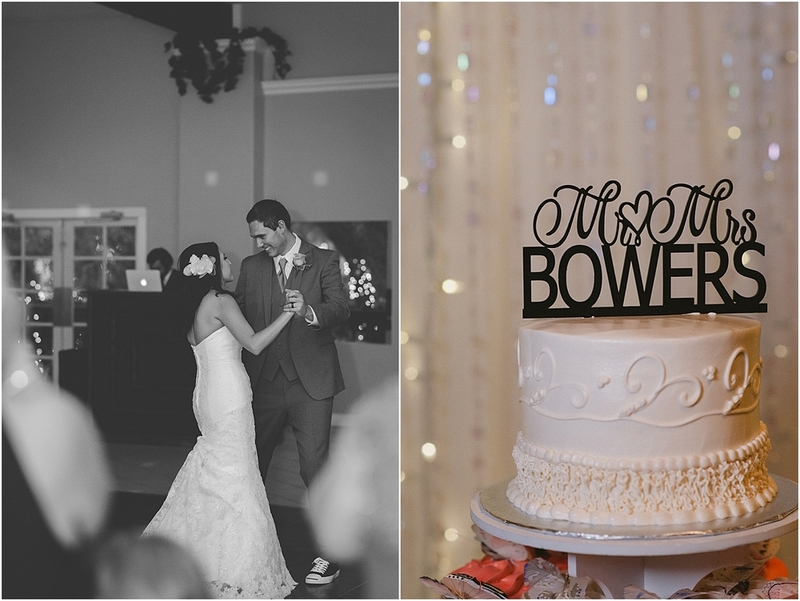 My last wedding of 2014 was nothing short of beautiful! 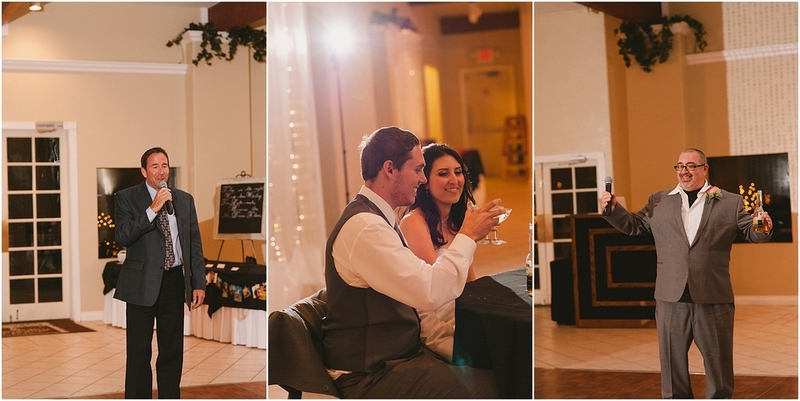 This super sweet couple said I do at Southern Waters Events in North Fort Myers Florida on December 27th. Surrounded by so much love and laughter, I caught myself unable to stop smiling! And what a party!! Let it be said, The Pinera and Turcios families know how to throw a party!!! 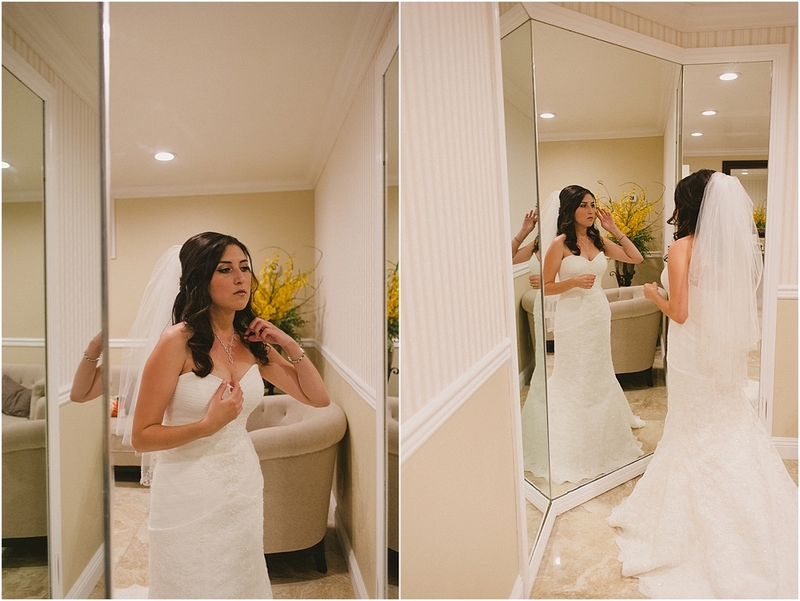 While they wait ever so patiently for me to finalize their gallery, here is a little peek at their day! Enjoy! Something you should know about winters here in South Florida. They aren't all that cold until you are by the water. And, they are windy..... This past Saturday was no exception. 66 degrees to us Floridians feels close to frigid. Add to that, category 1 winds and it can make things tough. 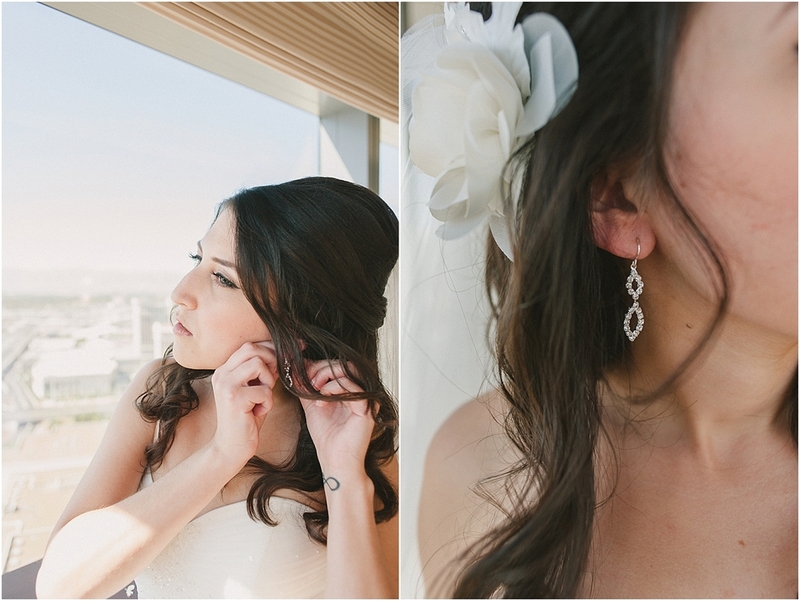 But, this gorgeous bride opted to brave it all and for that I am grateful. This is just one of the many stunning shots from the day. Tonight I had the honor of photographing a gorgeous rustic wedding in Fort Myers, FL. More of this to come, but I enjoyed using my Lensbaby Spark for these shots. Enjoy! Congratulations to this amazing couple! destination, wedding, you might want to know! Hi Gorgeous! I am supremely excited that you have chosen to marry Prince Charming in my backyard! I am lucky to call this area my home and I am more than happy to share it with you! Southwest Florida (SWFL) is composed of a local area including Fort Myers, Sanibel Island, Captiva Island, Cape Coral, Estero, Bonita Springs, Naples, and Marco Island. We are home to some of the best beaches in the state, and gorgeous sunsets are plentiful. We have a plethora of Golf and Country Clubs, as well as several other event hosting sites. 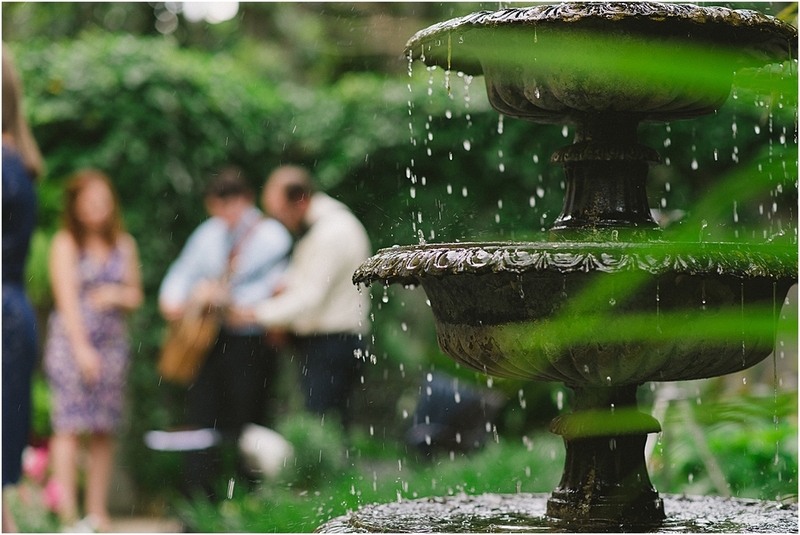 From beach to rustic to contemporary, there is a venue to suit every bride's style and needs. I sat down to write this post after realizing that I have a list of items I routinely find myself covering with destination brides. 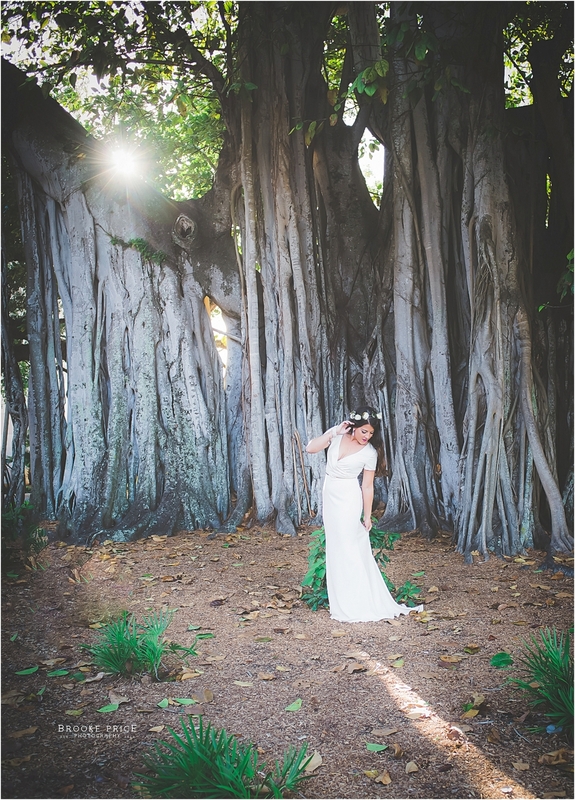 Here are my main 3 tips to planning your Florida destination wedding. You are sitting up north in your cozy home with either some Fall leaves or a Winter snow happening around you. You decide to think Florida. What is the first picture you see in your mind? It is that beach isn't it? You can feel the sun on your face and the sand in your toes. Breathe it in. Is that salt in the air? Perfect. While it is true, we are known for the gorgeous weather and lack of seasons. We do actually have a seasonal pattern all our own. Our humidity is high almost always year round. It is not until very late in the Fall where we find a gentle reprieve and typically only for a couple of weeks. If you or your groom tend to sweat a lot, it is something to consider. You have Summer and Fall: We have a Rainy Season. While most people have become aware that Floridians joke about setting a watch by the summer rain shower, this is both a figure of speech and a fact. We do get rains in the summer that are like clock work. Usually late afternoon between 2 and 4 o'clock. The showers do not last very long, but they do occur and the humidity I mentioned earlier is going to increase. All the way into late October we tend to find longer rain times and more rainy days. I don't feel venues educate clients enough on our weather patterns. I would keep an eye on things from your neck of the woods, and if you choose to have your wedding during our rainy season, have a contingency plan you are comfortable with. Oh! And, the sunsets after the storm are always AMAZING! 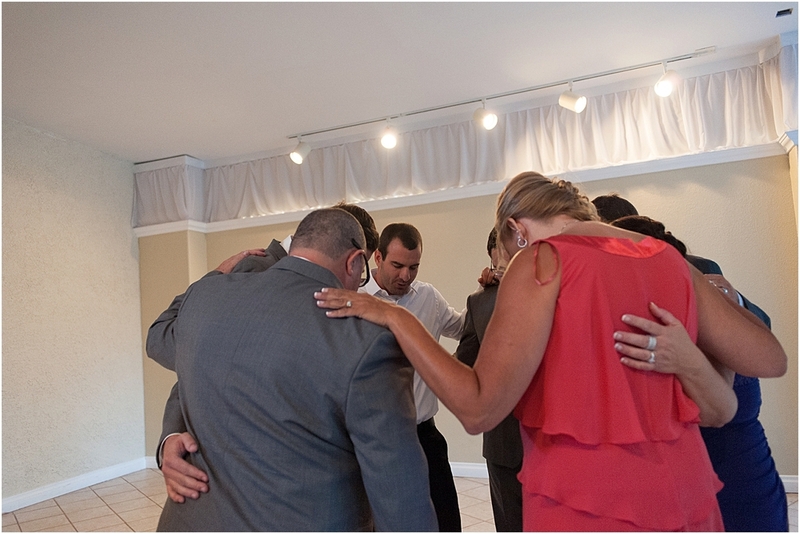 I can not stress the value of a good event planner, especially if you are planning a Florida destination wedding! You will find that the service is invaluable. Who better to help you with finding reputable local vendors than someone who has been in the trenches with these folks? Besides that, you will only have one set of contact information to keep up with, your planner, will be a fantastic liaison for you and all your other vendors. 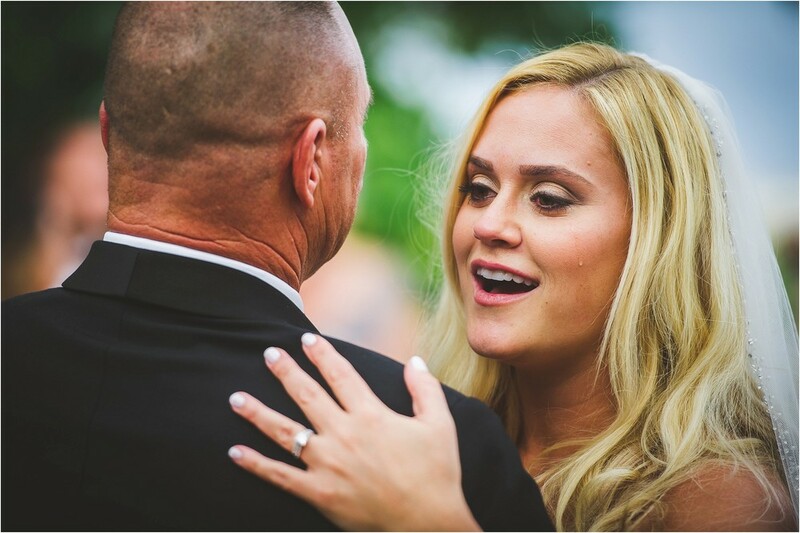 While many of our event locations offer a coordinator for the day of your wedding, you will find that hiring an actual planner will provide you with a more personalized service. 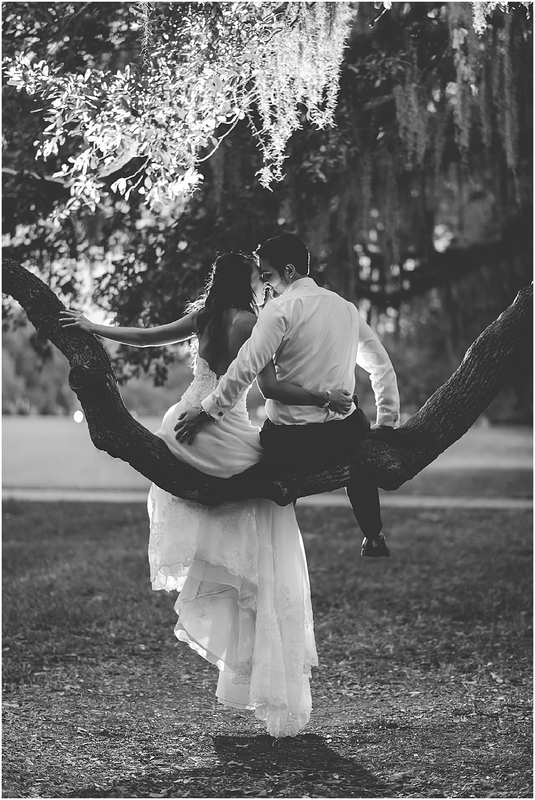 No longer a number in a years calendar, you and your Florida destination wedding become personalized and cared for. Because of the modern technology advances, there really isn't an excuse left as to why you can not have some sort of personalized meeting with your vendors. I personally have done meetings sitting across from the table, over the internet via FaceTime or Skype, or even as simply as scheduling out a time to have a phone conversation. You want to work with people you like, who understand your vision of the day and who are on your team to make it a memorable one. I personally would steer clear of anyone who couldn't find the time to discuss details with me regarding my wedding. 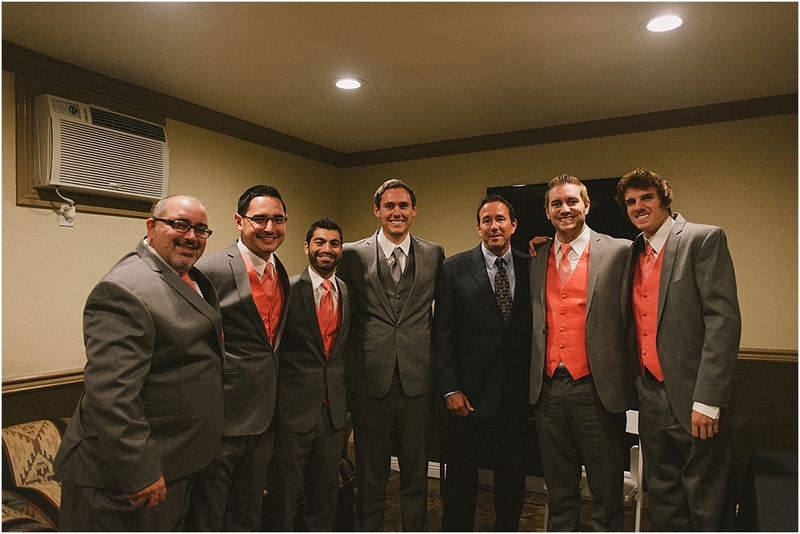 If at all possible to make a trip down before your wedding, meet with as many of your vendors as you can! Plan a trip to have your engagement session with your photographer, tour the venue together, meet with your caterer, have your cake tasting, etc. Meeting with the team you want around you is vital. Some way, some how, you have to make sure that it all meshes together smoothly! So there you have it! 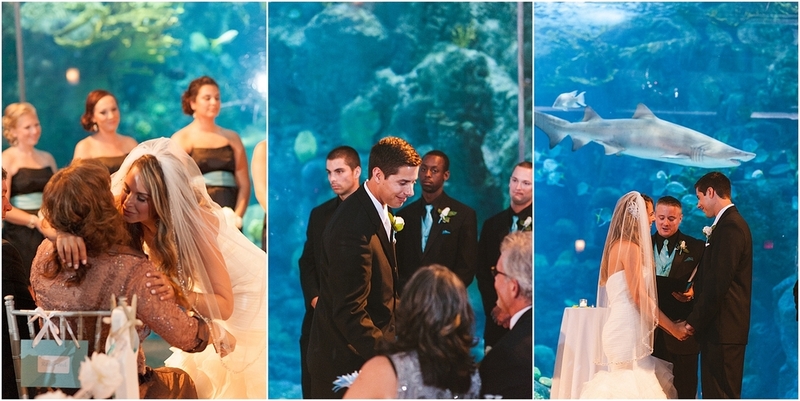 My top 3 tips for planning your Florida destination wedding! I hope you find them helpful. There are so many more steps to planning as well, but I find that these 3 do not seem to be discussed enough early on in the process. Happy planning and I can't wait to see you here! 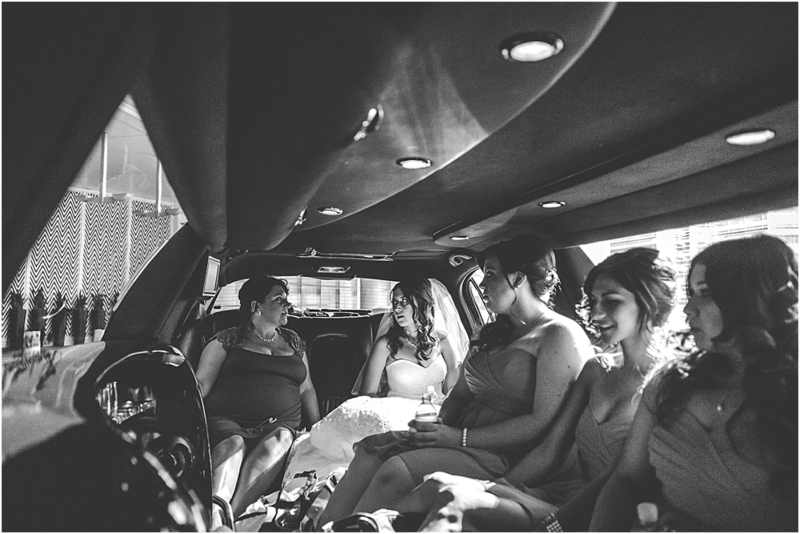 I had the distinct honor and pleasure to fly out to Las Vegas Nevada this July to shoot an extra special wedding. Samantha and Kevin are probably two of the most easy-going people you will ever meet. In all of the emails, phone calls, and text messages between Sam and Kevin, myself, and Sam's mom Tammie to work out and finalize all the details for the wedding it was smooth sailing. I personally would have been a mess booking a photographer from clear across the country. These two were cool as cucumbers. And that relaxed attitude was present the entire time. All the way to the last kiss of the night beneath their sparkler exit. A little family history. My grandmother's oldest brother was in the service. He met and fell for a California girl. They got married, settled in California to raise their family. That brother of my grandma? Well, he's Tammie's dad, the bride Samantha's grandfather. So while we were names recognized, we'd never met. I'd like to thank the social media juggernaut Facebook for making the world a smidgen smaller. By connecting online, Samantha and Kevin found out that I am a wedding photographer. And after following my work, decided I was the right person for their big day and I'm quite humbled by that. 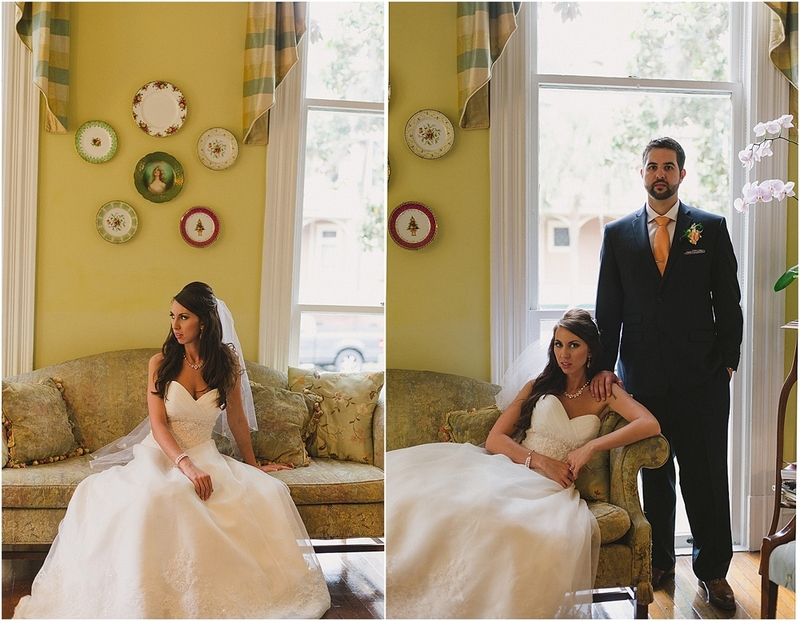 Ok, without further adieu, take a peek at some of my favorite highlights from the wedding of Samantha and Kevin! Congrats again you two and Thank You for having me there to capture your big day! Those of you who have been a friend/fan of Brooke Price Photography for a while will remember that last year, I photographed my brother in law's wedding. Well, this time, it is my little brother's turn to take a bride! My brother Jonathan and his new wife, Tristian live in Nashville with my ever adorable niece Gianna. I don't see them nearly enough, so to get the call that they were going to elope locally kind of made my day! So, in a perfectly simple and sweet ceremony, I joined my brother, Tristian, my niece, and Tristian's sister Cheyenne on the beach of the Sanibel Island Lighthouse. 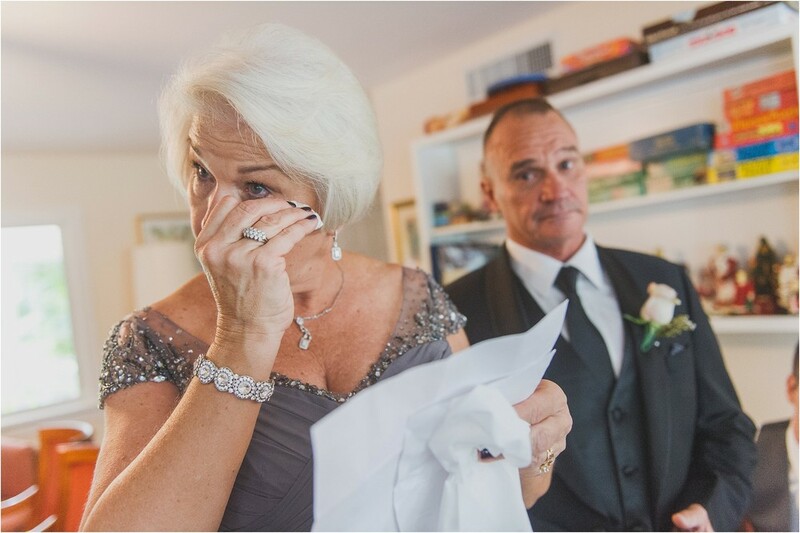 I'm not sure I have ever shed so many tears during a ceremony. 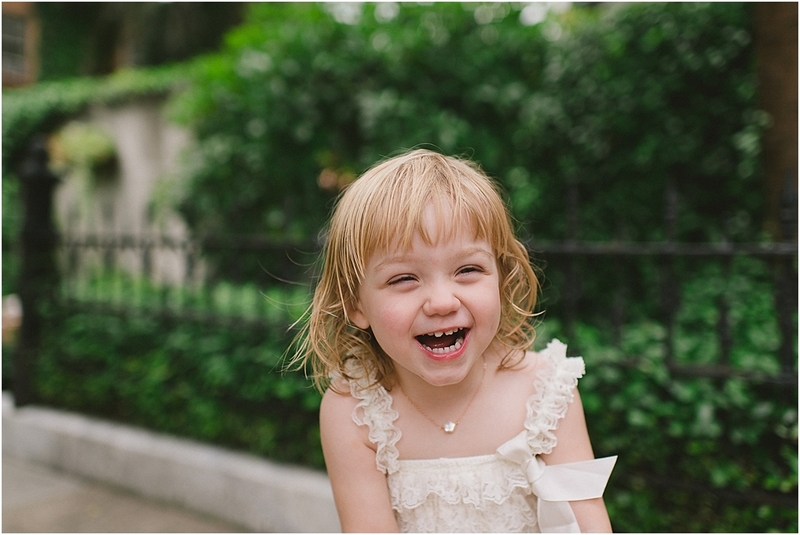 I think seeing how excited my niece was for the wedding might have been the best part. So, congratulations Jonathan & Tristian!!! I love you both and my sweet Baby G too! 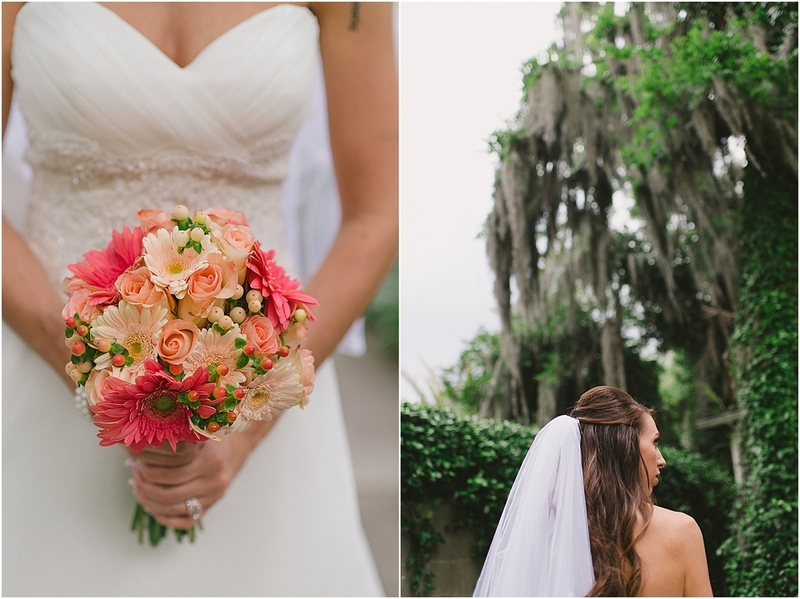 I am so excited to finally be able to share this gorgeous southern wedding with you all! I have had a long time love affair with Savannah, GA. Since I was young, it was a goal of mine to one day live there, constantly soaking up the rich history and art. 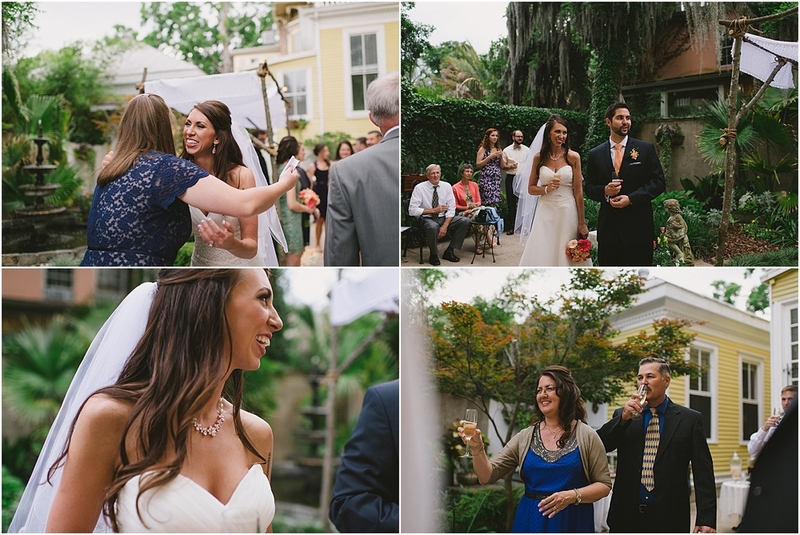 So the day I got the call from Luke and Courtney to shoot their wedding in Savannah Georgia, I was over the moon! My little photographer heart was doing somersaults. 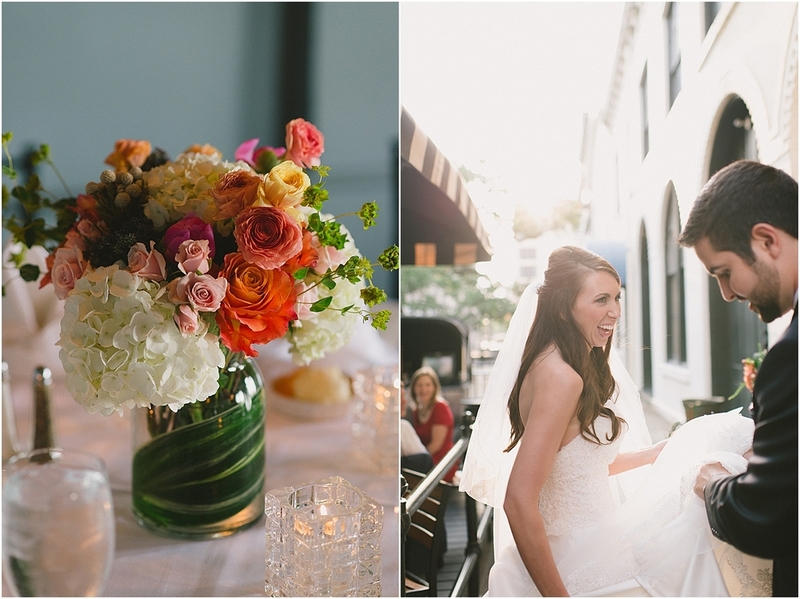 Their wedding was a picture perfect southern soiree. 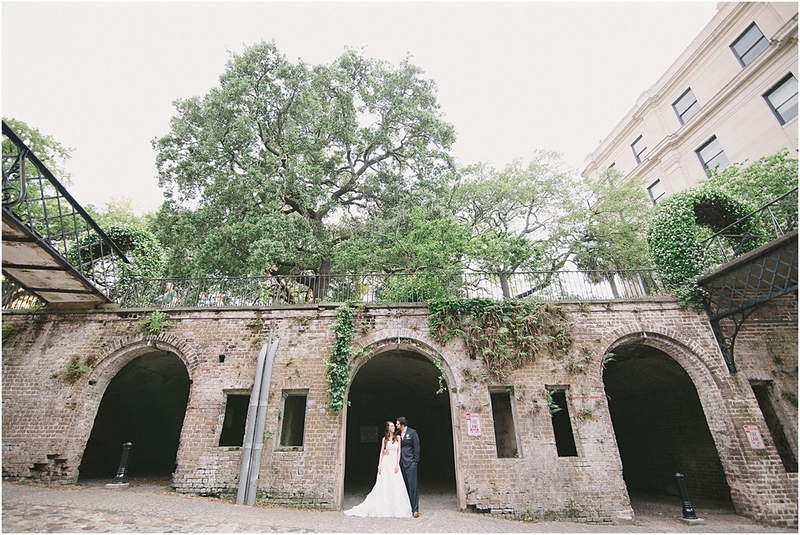 Held intimately in the courtyard at historic Forsyth Park Inn, it felt like all the world dissolved away and all that was left were the two of them and the beginning of a very happily ever after. 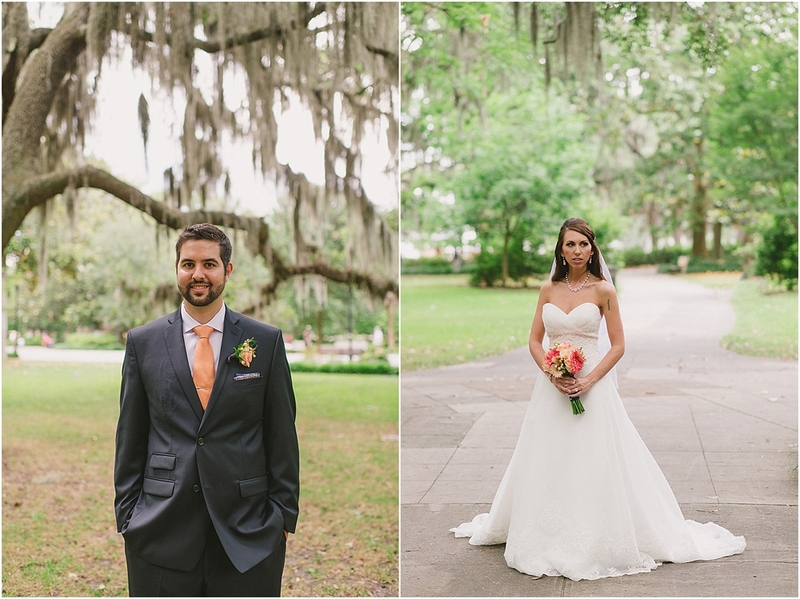 Immediately following the ceremony we traveled directly across the street for portraits inside Forsyth Park, which is stunning if you have never been. Rows and rows of old oaks deliciously swathed in Spanish moss. Rejoining guests for a champagne toast and cake cutting after photos and then climbing aboard a trolley to be taken to dinner by the river. The private dining room of Vic's on the River gave guests a gorgeous view of the river and ships as they dined on a delicious menu of southern favorites such as fried green tomatoes. 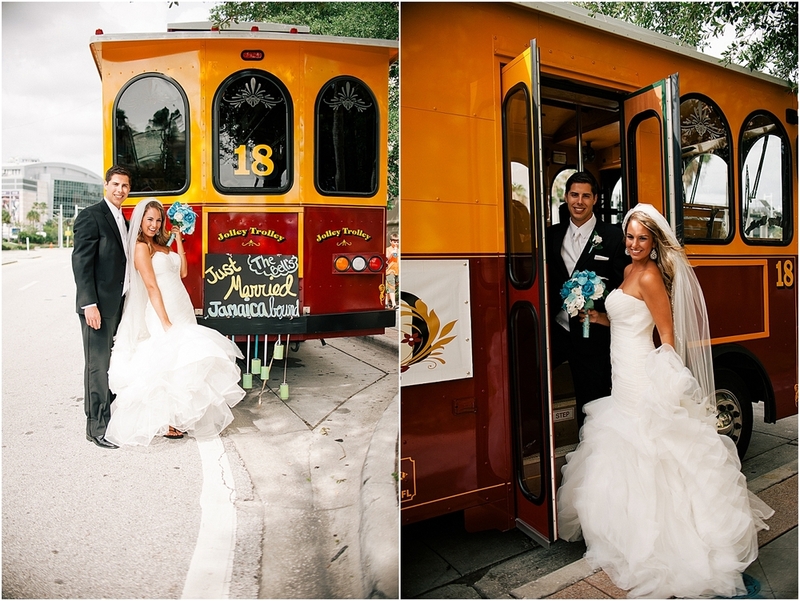 A few more images were taken of just the bride and groom by the river before climbing back on the trolley to return to the Forsyth Park Inn to wish guests well and retire for the evening. The entire affair was understated elegance, pure sophistication, and absolutely perfect for the bride and groom who planned it. 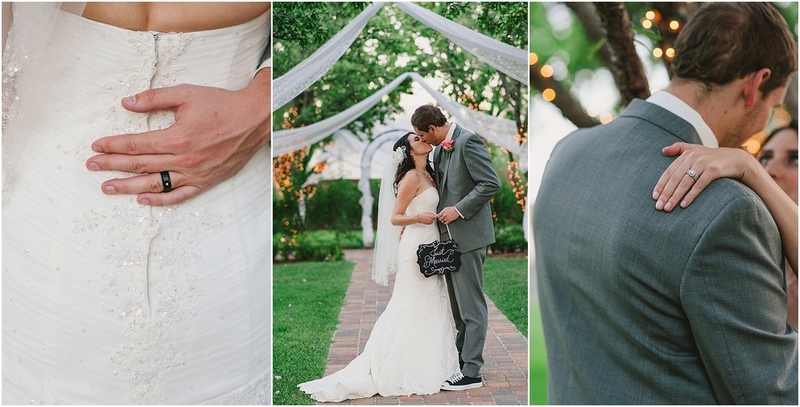 I am so thankful to have been there for their gorgeous day and to now show you a few images that are my favorites. 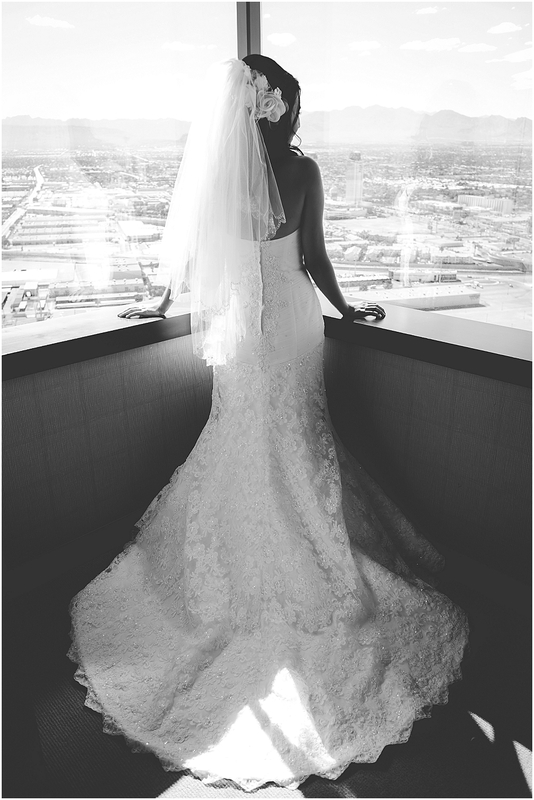 Congratulations again Mr. + Mrs. Tiner! Be Inspired, destination, engagement, wedding, you might want to know! 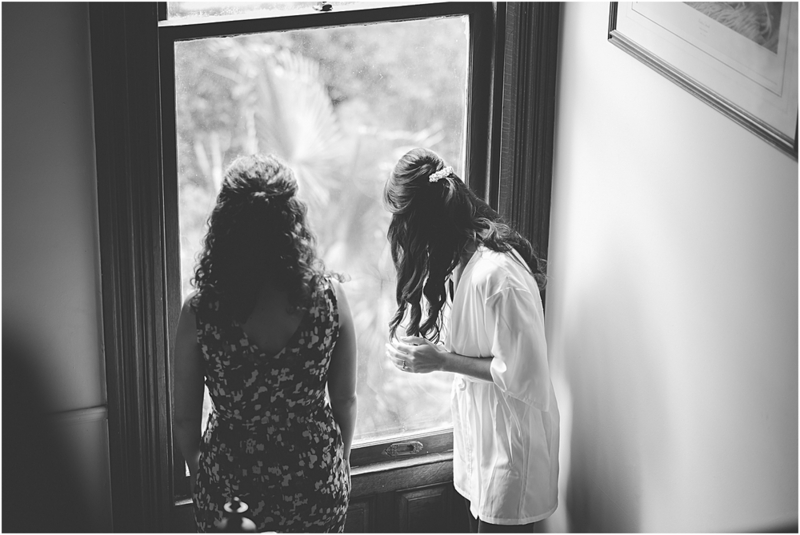 Hey there Awesome Bride - or Groom - or Planner! Can we have a Come to Jesus Moment? There is a super scary trend in Wedding Photography happening everyday, and awesome people like YOU are getting burned. Bad. You are searching for a photographer for your wedding. 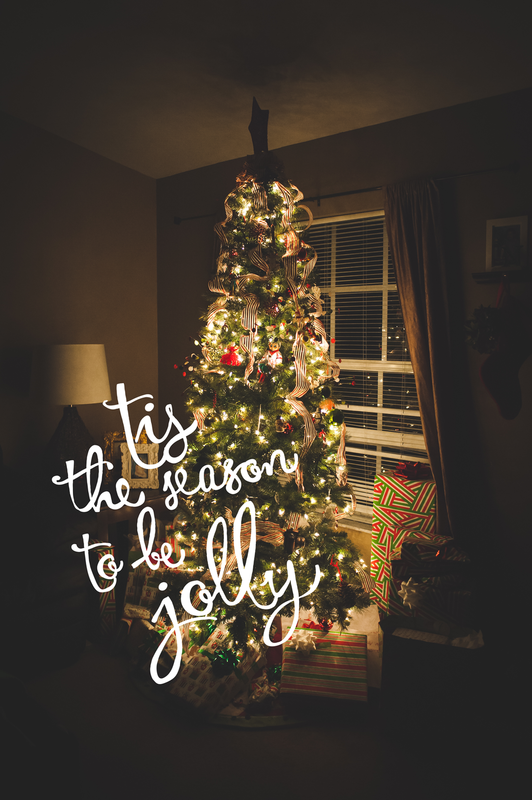 Your budget is so tight it's squeaking, and then the clouds part and the angels sing! 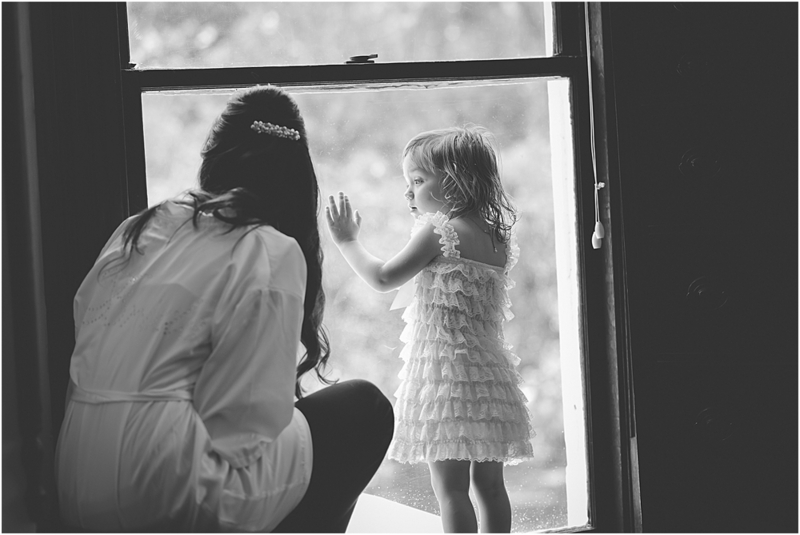 You just landed on a photographer's page with amazing images and they are SUPER CHEAP! No, I mean you just can't believe your luck! So, in your haste to snag this photography guru, you book no questions asked and then months down the road you get your images back. Only, something is wrong. None of what you've been given looks like the images on the photographers website. As a matter of fact, you're finding it hard to believe that these images and the ones you saw were even taken by the same person! You've just been had by a Fraud. And it is happening - every day. There are some awesome sites out there like stopstealingphotos.com That are trying their best to keep up with this mess. They are calling would be photographers out left and right, for stealing! Yes, you heard me. STEALING. These "photographers" are wanting so badly to break into wedding photography that they are willing to con you and jeopardize their standing in the community at the same time. What happens with this scary trend in wedding photography, is these photographers slap up "the kind of work I would like to do" on their websites, only they aren't telling the client YOU; that these are images they have not taken. They aren't telling you that this is a wedding shot by a seasoned pro - by someone who understood what to do when the light got tricky, or had the equipment in place to handle the No Flash rule at your church - the one that also wouldn't let them within 5 feet of the altar. 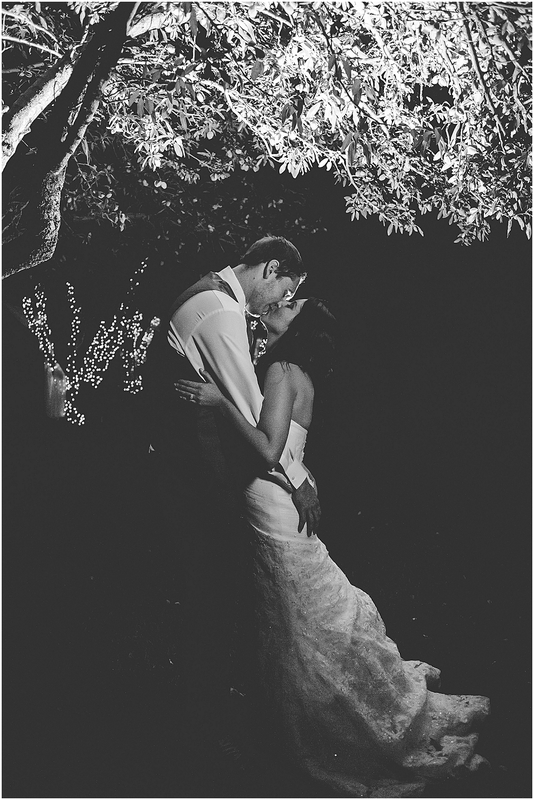 There is nothing wrong with being a new photographer looking to break into weddings. We all do it. We all have had to do it. But there is a right and a wrong way. Stealing and then coning you into believing they can produce a product they have no way of making is not the way. So - What can you do to protect yourself from this scary trend in wedding photography? All photographers develop their own style of shooting and editing. Take a look around. If you see differences in the images you are looking at, there is a good possibility that the images are from different photographers. I don't care how it happens, if a photographer shoots a wedding they get it from beginning to end. I have shot elopements (Just 2 people and the officiate) and guess what - there is a beginning, middle, and end to the photo story. Ask for a complete wedding. There is absolutely no reason that a photographer should not be able to show it to you. Guess what? Vendors network at events. It happens. Know what else - happy clients tell one another. Look for their online reviews. Ask for references if there are not many. I personally only have 12 recorded online reviews on wedding wire - I've sent double the emails for requests - but not everyone will answer them. However, there are reviews by others on Facebook as well - so look around, somewhere, someone is talking about your photographer. If you can't find anything at all, be worried. I don't know a single business owner that doesn't have their name out everywhere possible. Check their social media. You should find consistency in the work you are seeing on all platforms. Look at Facebook, Google+, Twitter,Instagram - make it a priority to check up on them. As a matter of fact - hang around for a bit, you can learn a lot about them by how they conduct themselves. Maybe - even if their images are legit, they aren't a good match for you! Just a thought. Yep, I am dead serious. Google their name. If they are online, you will see where. And guess what - if they've ever been caught stealing photos you can bet there is a good chance you will find out about it. Unless your photographer advertises as a destination photog - seeing a fabulous Parisienne wedding in Utah might not be kosher! Look around, dig, you're about to hand over thousands of dollars to this person, make them accountable to be who they say they are! I know you want to stick to your budget - I know that weddings are crazy expensive and hectic ( they don't have to be, I promise.) But - if something seems too good to be true, it probably is. So, trust your gut. 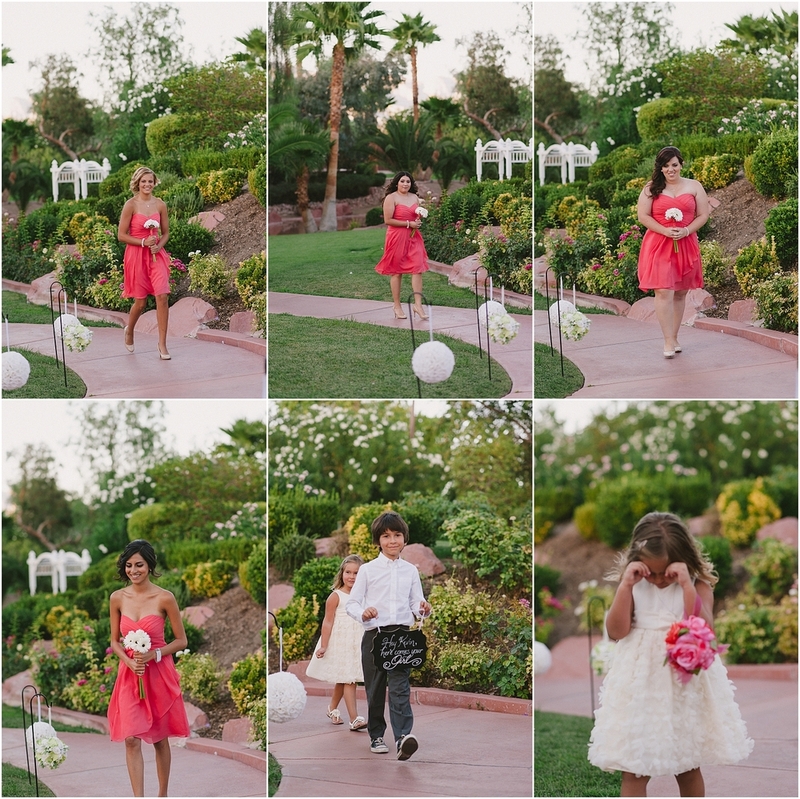 If you get the skeevies from your photographer, it might be time to find a new one! The Florida Aquarium in Tampa Florida makes for such a beautiful backdrop!! What a stunning venue. I simply can not wait to share this gallery with you soon!Stunning and sophisticated in teal and black, you don't want to miss a single detail. This is going to be a two-part entry. I arrived in Savannah GA this morning to kick off the wedding weekend of Luke and Courtney. While we had the rehearsal/walk through of the ceremony location this evening, I managed to snap a few pics of the couple and the area. Tomorrow is the actual day of, but I had to share just a few images from tonight. I am so in love with this area! I can not wait for the wedding tomorrow and then to explore some more before I make my way home. Oh Savannah. You have won my little photographer heart! 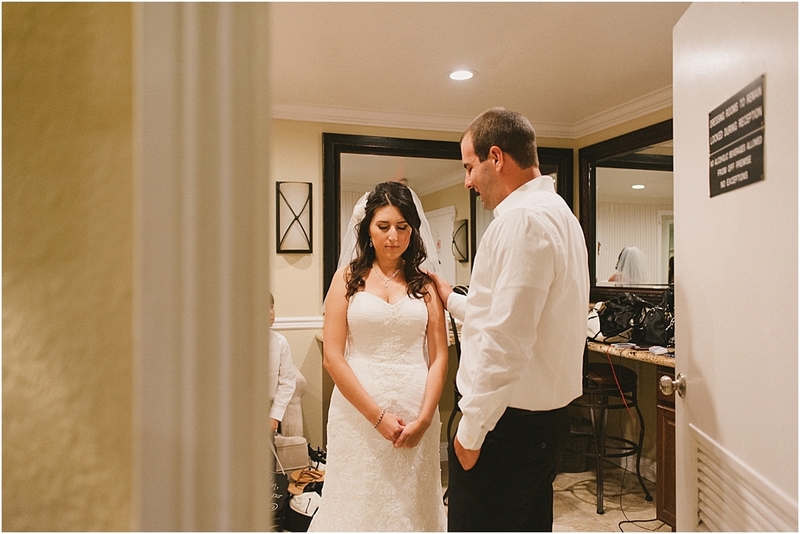 Jessica and Doug were married on April 26th 2014 at a private residence on Sanibel Island Florida. Nicholas Sparks himself could not have scripted a better sunset for their day. The effortless interaction between the two of them appeared taken right from the pages of one of his novels. Hues of deep purple and blue gave an air of sophistication to the casual soiree. 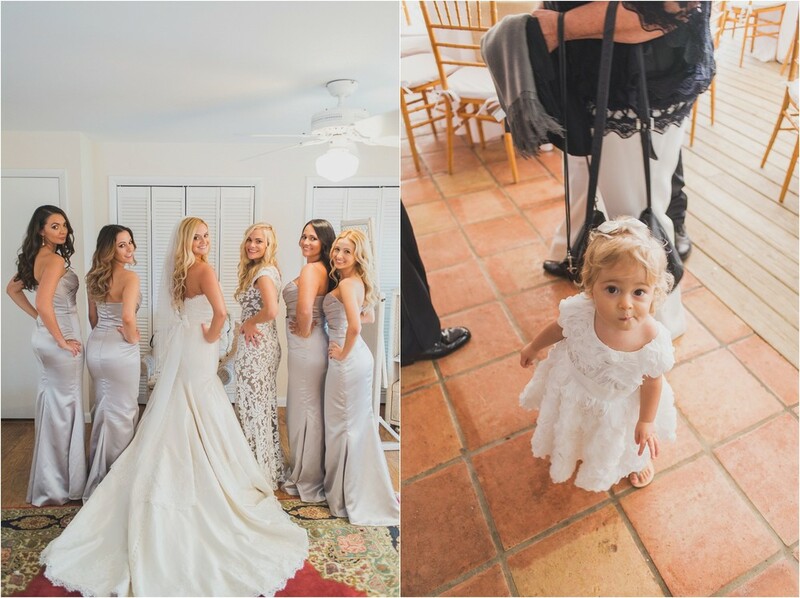 The ceremony was held directly on the beach with guests then enjoying a casual dining experience with delicious seafood fare and dessert plates offering perfectly portioned bites of the couples favorites. The sunset that ended the evening was the icing on the cake so to speak! It was the perfect finishing touch to a wonderful evening for a very special couple. 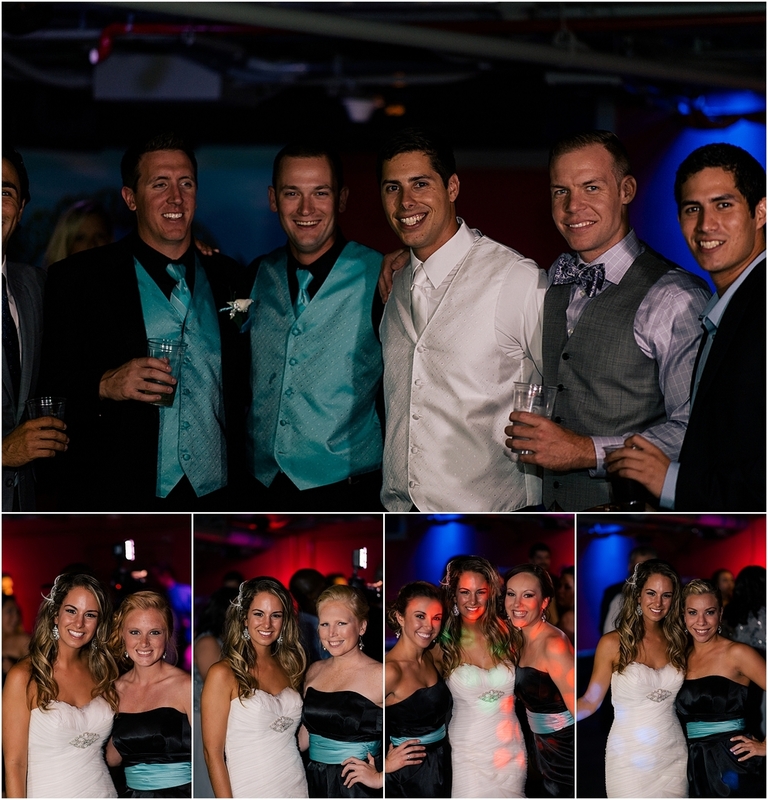 Congratulations again Jessica and Doug!